Bollywood personalities take up the Ek Ladki Ko Dekha Toh Aisa Laga challenge. 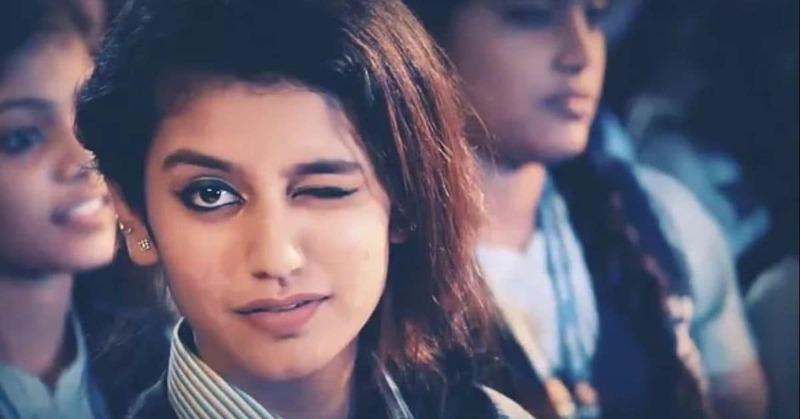 Priya Prakash Varrier became the most searched personality on Google in 2018. The dinner to which Sonam and Anand have been invited will be on 22 September, while the fashion show will be held on 23 September. 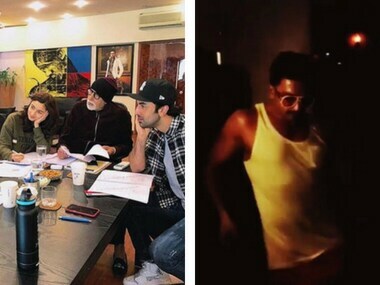 Yamla Pagla Deewana Phir Se! 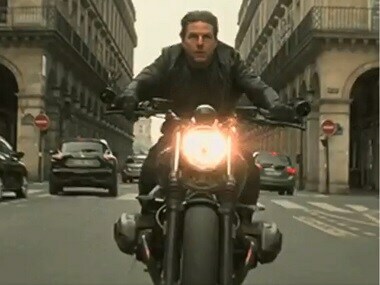 poster; Vishwaroop 2 Hindi teaser; and more on today's edition of Social Media Stalkers' Guide. 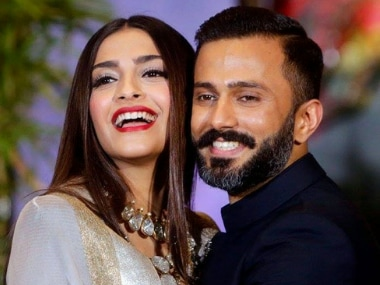 Sonam Kapoor married businessman and long-term boyfriend Anand Ahuja in a traditional Sikh ceremony in Mumbai on 8 May. 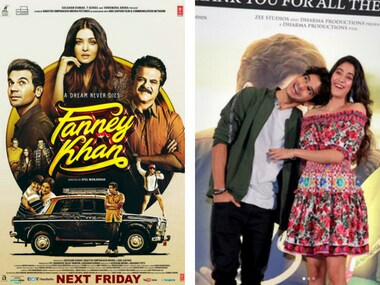 Make way for Sonam Kapoor Ahuja: What's in a (sur)name when you are a movie star? Sonam Kapoor adds Ahuja to her surname: Happy impulse, tokenism or nod to convention? 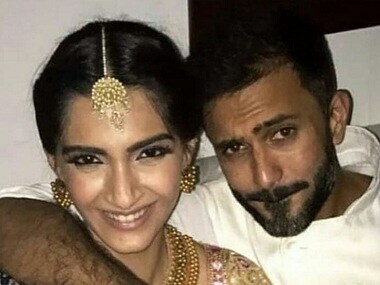 Twitter couldn't stop making hilarious jokes about the Sonam Kapoor and Anand Ahuja wedding.